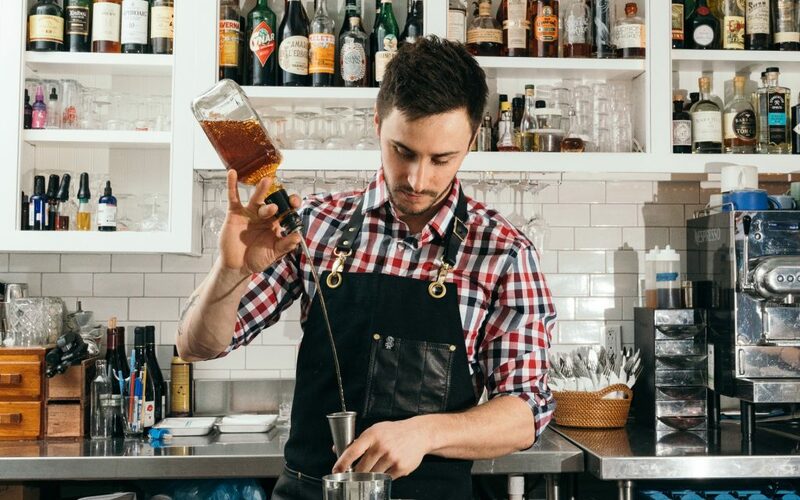 Eddie DeDonato, bar manager of Monarch & the Milkweed, a cafe in Burlington, Vermont, pours a "Recovery Pod", a bourbon and beet juice cocktail he created, during lunch hour on Friday, Feb. 16, 2018. 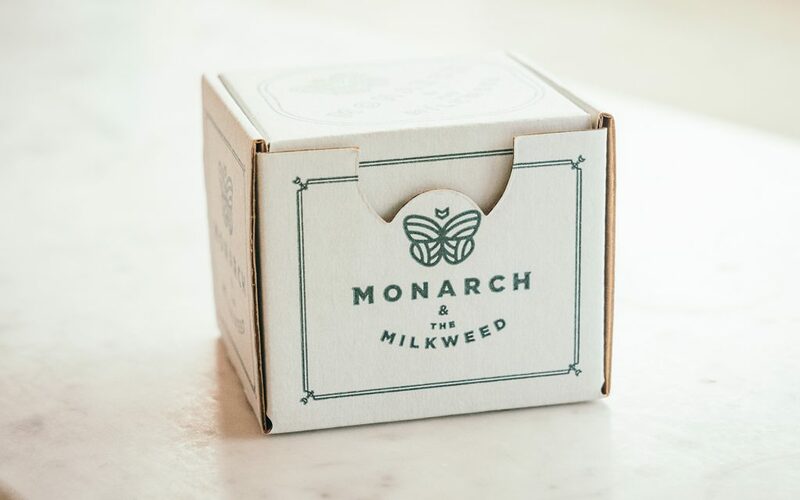 In addition to a full bar and menu, Monarch & the Milkweed offers a small selection of CBD products, such as CBD-oil infused chocolates and CBD-infused simple syrups. 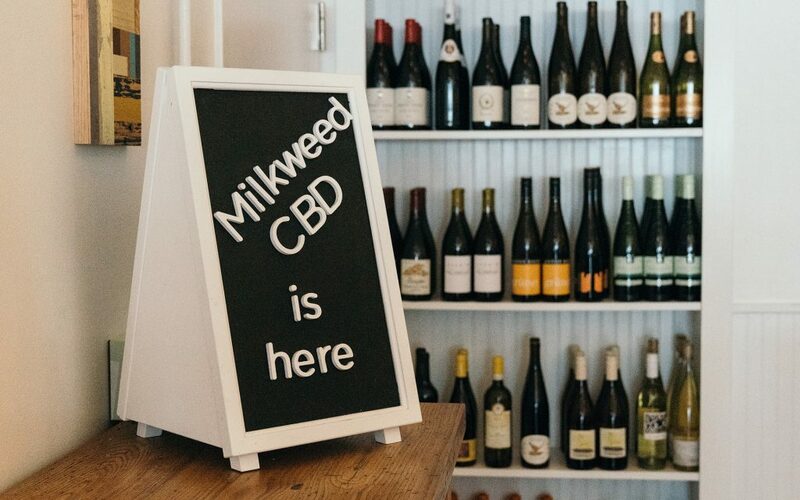 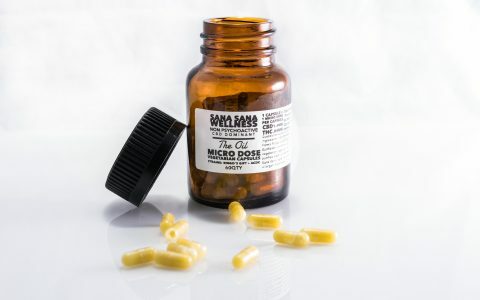 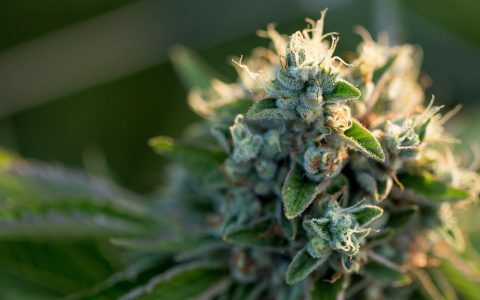 In total, the CBD-related products account for roughly 12-percent of the business, says Andrew LeStourgeon, the chef-owner of Monarch and the Milkweed. 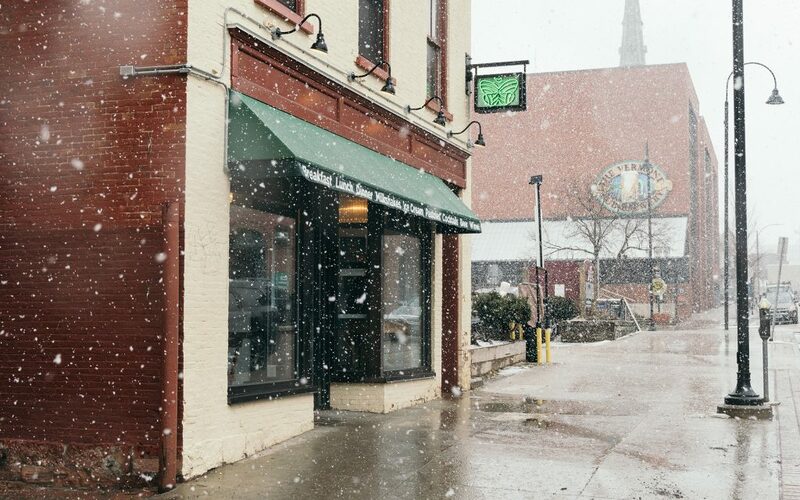 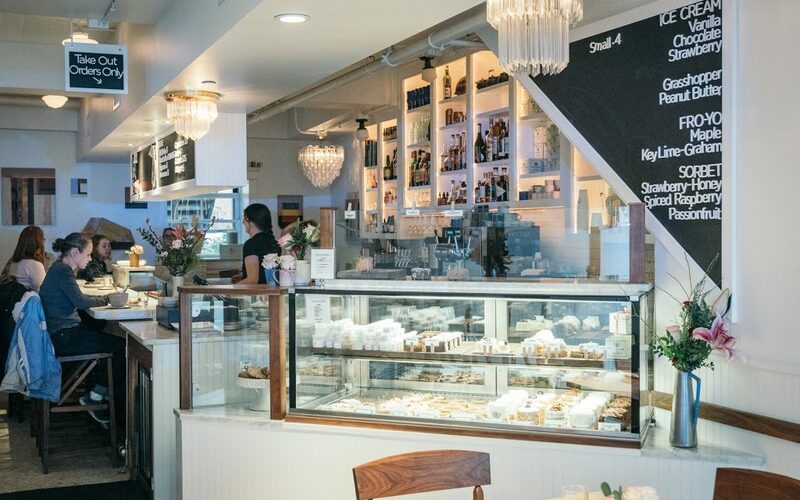 Juxtaposing the hustle and bustle of downtown Burlington lies a calming oasis dishing up luscious eats and infused treats. 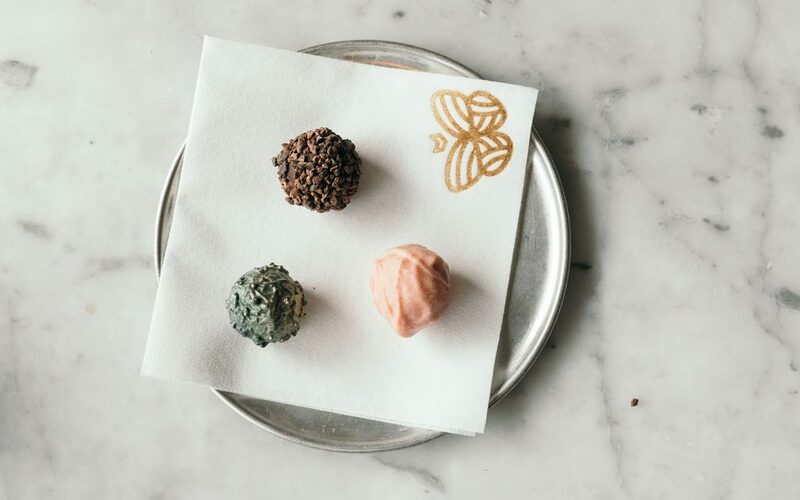 Monarch & the Milkweed, an upscale restaurant and pastry shop from the mind of chef-owner Andrew LeStourgeon, offers lavender doughnuts and creamy goat cheese tarts next to decadent truffles infused with CBD. 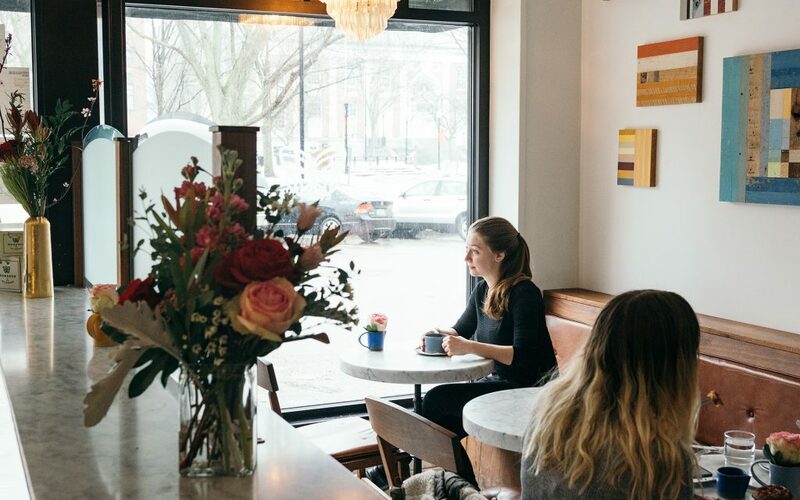 The vibe of the café is serene yet luxurious, boasting clean aesthetics marked by fresh bouquets and a wall of tranquil art. 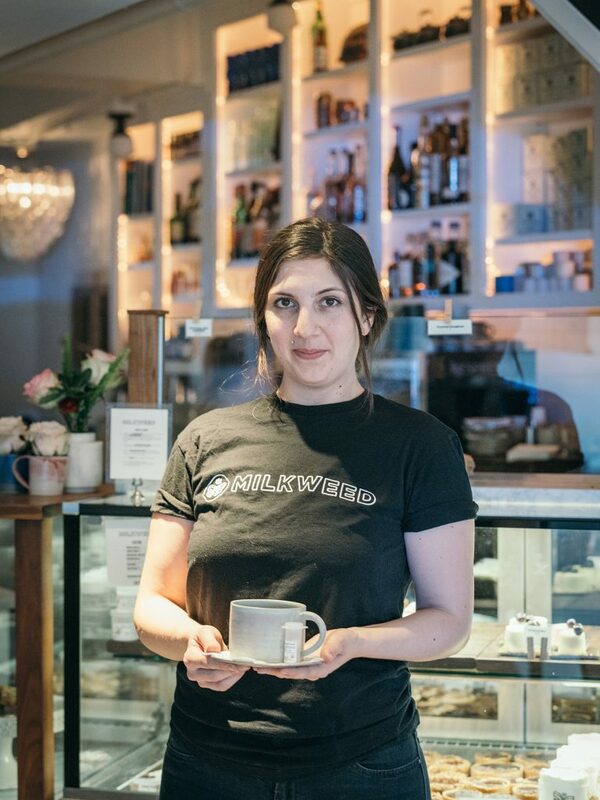 The flavors of the dishes are as rich as the decor, combining classic American fare with a unique twist, like the surprisingly delicious “Shrimp and Grits” served up with a side of caramel corn. 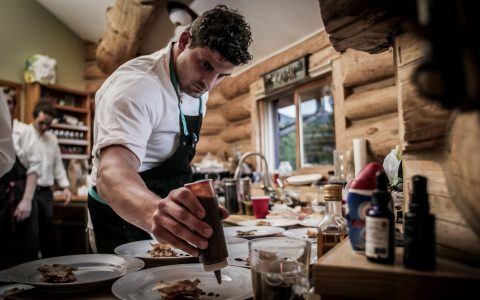 When the mouthwatering plates became a hit with the locals, LeStourgeon tried his hand at infused truffles. 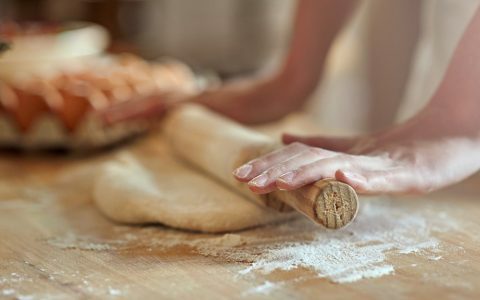 They were an experiment turned popular addition to Monarch’s sweet line of pastry goods. 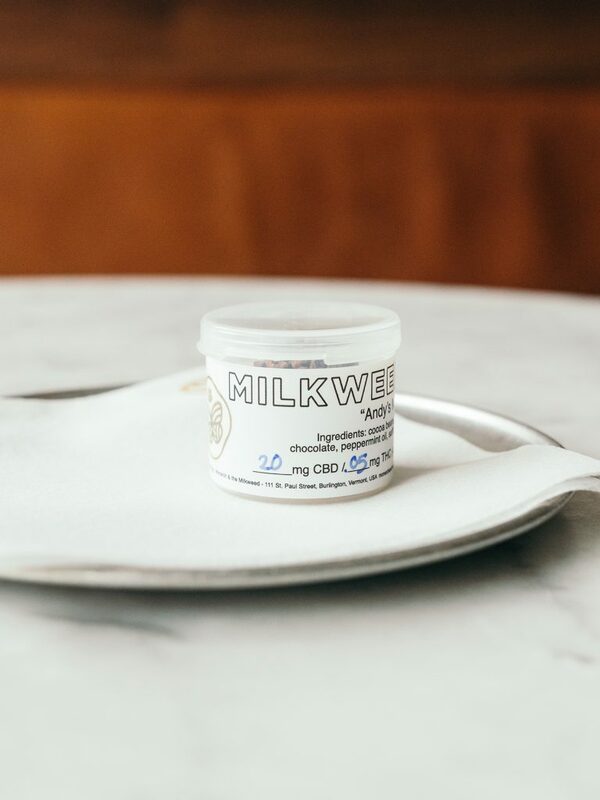 Bursting with flavor, the luxe café offers myriad 20mg CBD truffle options. 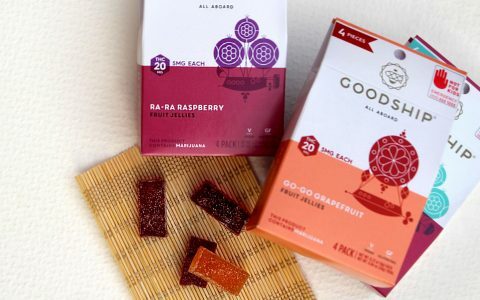 Two favorites include the Strawberry Blonde—made with strawberries and vanilla bean—along with the classic Andy’s Mints made with cocoa beans and peppermint oil. 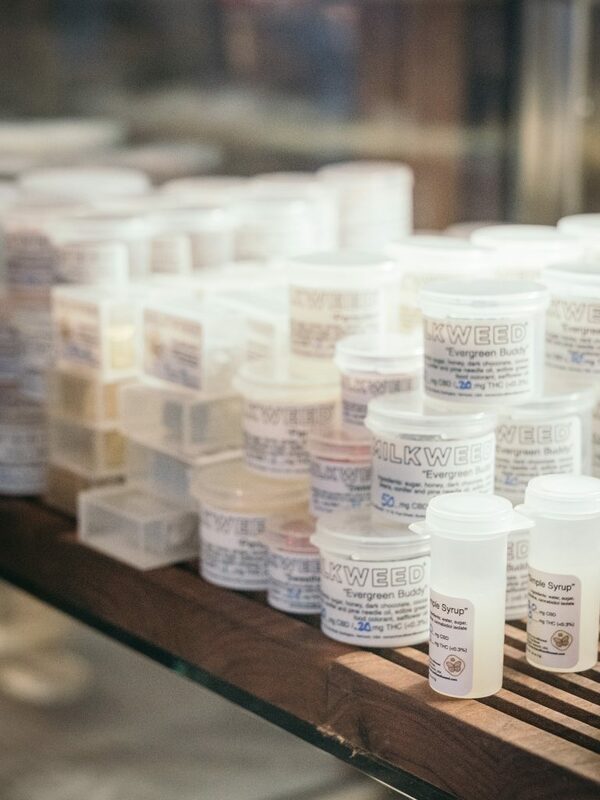 The next time you’re wandering up St. Paul Street, stop in for a fresh berry tart and a touch of CBD-induced relief.